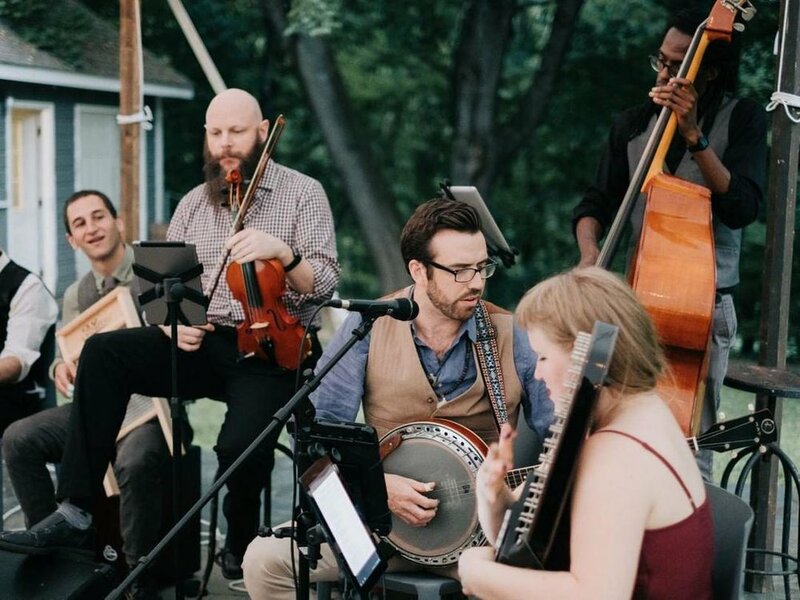 Come hear us at Brooklyn’s greatest wedding fair, Wedding Crashers, at 501 Union on Sunday, March 17th from noon-1:10pm. It’ll be a hoot! Photo by Forged in the North. Looking for an opportunity to check out moonshine and our sister band, Moxie Jazz, live? 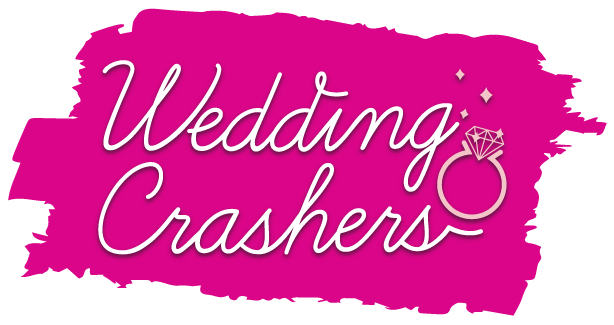 Come on out to Wedding Crashers at the Green Building and 501 Union on Sunday 3/11/18! We'll be performing (sans percussion) in the front room of 501 Union, 2:20-3:05 - moonshine bluegrass and 3:15-4pm - Moxie Jazz. We'll also have an mmm...bands table set up in the main gallery of 501 Union if you wanna swing by and say hello. Tickets available here, and you can get $10 with promo code "IDo" -- wahoo! PS: The following Sunday, March 18th our other sister band, MIXTAPE cover band, will be performing for Party Crashers at the Bell House at 6:30 pm. Tickets available here!